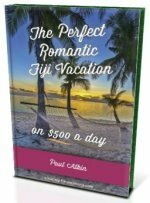 Want to know about Fiji kava? It's used throughout in Fijian society, come and find out a little about this exotic island plant. In Fiji, kava is as part of Indigenous Fijian culture as beaches and friendly smiles. that has sedative and anesthetic properties. is a type of pepper plant. strains of Kava dictating the potency. 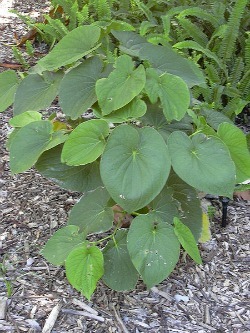 Kava in Fiji is used in ceremonies, when welcoming visitors, relaxing after work and in general just shooting the breeze. It's part of daily life, across all races, and is particularly popular among young men. 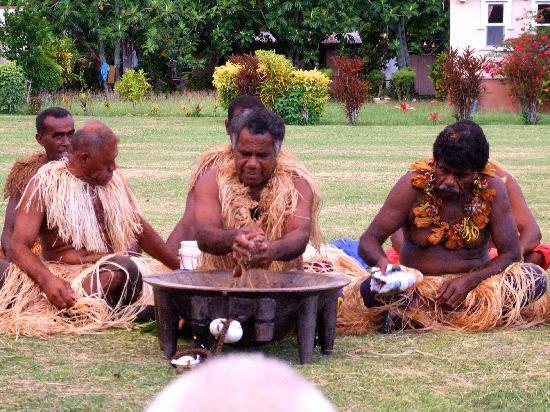 The chances are, you will be involved in a kava ceremony at some stage in Fiji. Often your resort will put one on, which often accompanies a lovo (traditional feast cooked in a pit oven) and a number of meke (traditional dance enacting a story or myth). It doesn't taste as bad as the muddy water it looks, despite the rumours. If you are going to a village, then there's a lot more protocols to be followed. Your guide will instruct you. 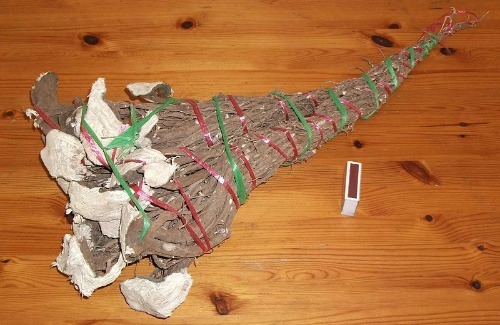 Everything from what to wear, a gift to bring, how to act, including the more intensive ritual at the kava ceremony. Effects tend to happen after around 20-30 minutes after your first bilo. The most you would feel after one bilo would be a furry tongue, after a few possibly a numbness in the mouth particularly the lips. Some longer term effects, up to 2 days, reportedly have been a feeling of mental clarity, patience, and an ease of acceptance.